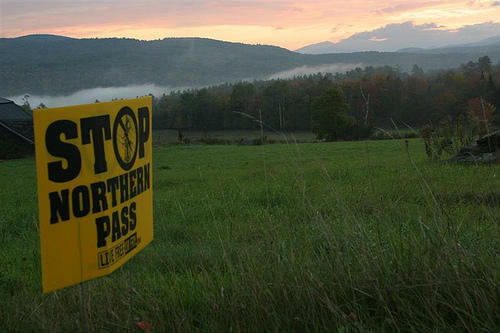 Northern Pass cleared another hurdle Thursday, receiving a Presidential Permit from the United States Department of Energy. 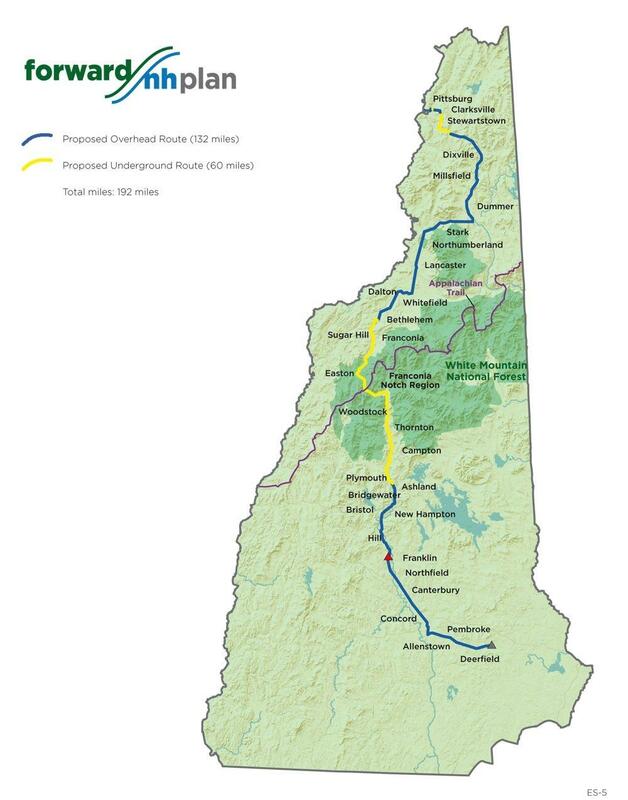 This is one of the final major federal approvals necessary for the Eversource-backed Northern Pass project, which seeks to bring hydropower from Quebec through New Hampshire on its way to Massachusetts. The project still needs approval from New Hampshire regulators, with a decision expected early in 2018. 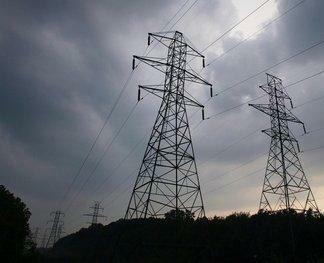 Opponents of Northern Pass say its electric towers will scar the region’s landscape and hurt tourism. 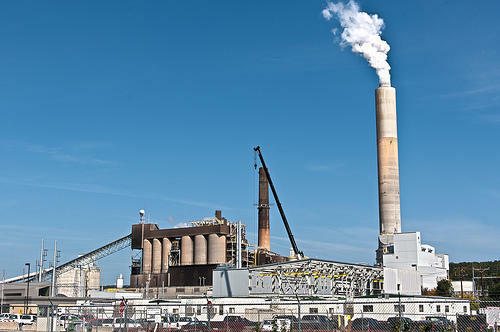 The project is one of many up for consideration by Massachusetts officials, as part of that state’s initiative to bring more renewable energy to the state. 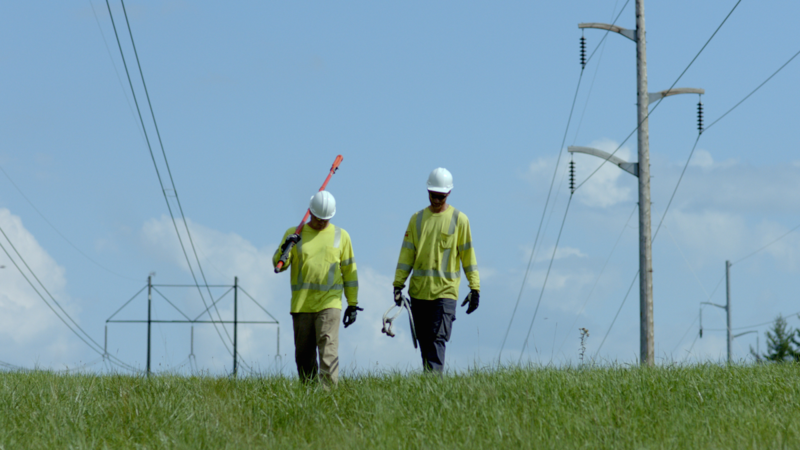 State regulators will spend the day Tuesday touring part of the 192-mile route for the proposed Northern Pass transmission line project stretching the length of New Hampshire. Others might say it is overtime. What's Happening With The Northern Pass Project? The decision on the hydro-electric transmission project, which would bring power from Canada to New England, has been postponed yet again. We review the goals of this $1.6 billion proposal and examine how the debate around it has changed since it was first presented in 2010. Scroll down for highlights from this conversation. Eversource announced it will sell its electricity generating stations in New Hampshire for nearly $260 million. This comes after a 20-year process and 2015 agreement to deregulate the state's energy industry. As NHPR's Sam Evans-Browns reports, Eversource's dams, hydro-facilities and fossil fuel plants will be owned by private companies - which will then sell the energy on the open market.